The last time you had a right row with someone at your bank—like you’d changed address with them but they hadn’t updated the one on your credit card—or you had to sit on hold to an ISP (because they hadn’t properly cancelled the account you had before you moved, and they wouldn’t talk to you as you hadn’t phoned from the number they’d cut off), thank the the city of Birmingham. 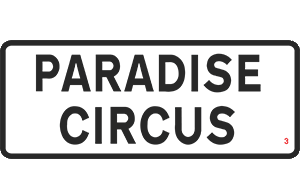 For without the second city you’d have had to pop into a office to do it. 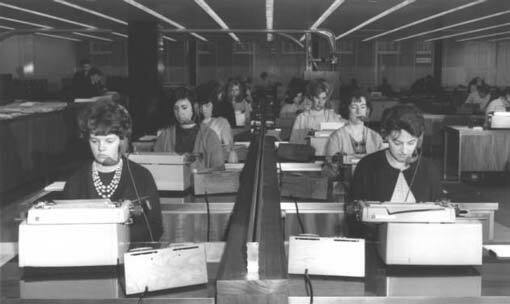 In 1965 the Birmingham Post and Mail installed the GEC PABX 4 ACD which is the earliest example of a call centre in the UK—probably to deal with a huge influx of members to the Chipper Club. 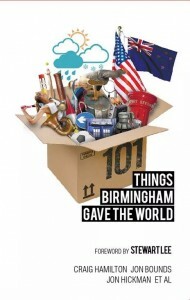 So, Birmingham gave the World: hold music, pressing ‘2’ to speak to the billing department, recording calls for training purposes (but not so they can remember what they’ve told you) and labyrinthine telephonic ‘customer service’. Thank you, Birmingham. What Birmingham didn’t give the World, it turns out was The Chipper Club: oh poorly rendered Fred Basset-lite of our collective childhood, why didn’t you tell us you were unfaithful? With Portsmouth, and Hartlepool of all places. How many more?